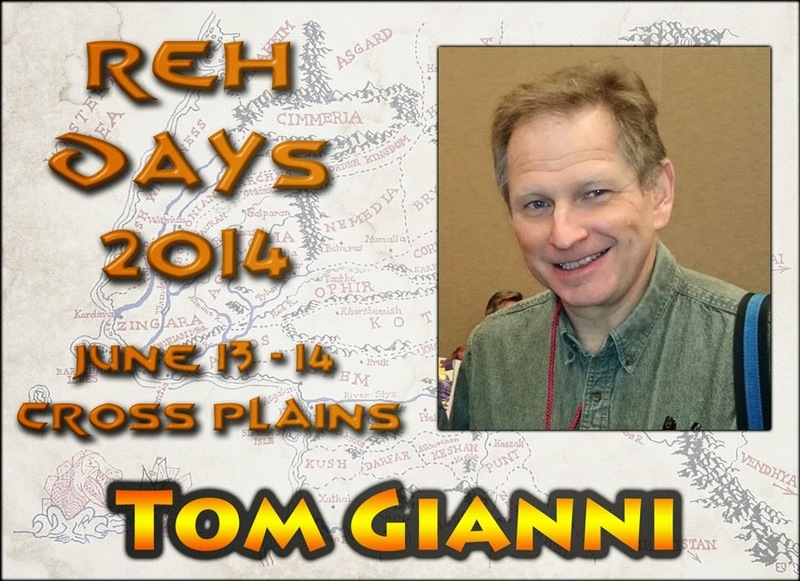 We are happy to announce that Tom Gianni will be a Featured Attendee at Howard Days this year. 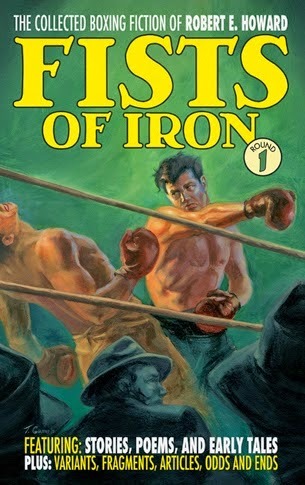 Tom is the cover artist for four REHF Press volumes of Howard's work: FISTS OF IRON (Boxing stories, Vols. 1 and 2 so far), PIRATE ADVENTURES and WESTERN TALES. He has been nominated for the REH Foundation Rankin Award, which honors the best in artwork in the Howard Community for 2013. (Winners will be announced on Friday June 13). 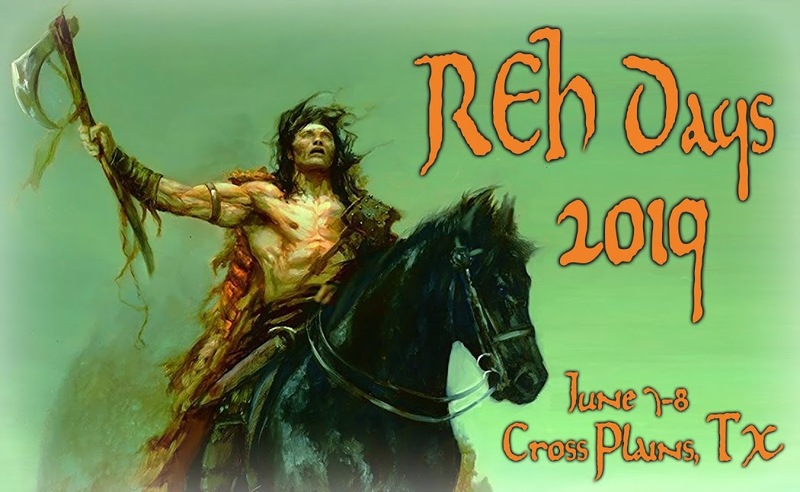 Tom will be in Cross Plains and will have original art and prints available that you may add to your collection. He will also appear on at least one panel and will be signing as many books as he can before his hand wears out! Tom is graciously donating an original sketch for the Silent Auction held at the Celebration Banquet on Friday evening. Please visit his website: GIANNIART.COM to view many examples of his fine work.